Actors are at times defined by the relationships that they portray on screen. It sometimes does not matter who the other person in the relationship is, all that matters is the relationship itself & the actor portraying that relationship. That relationship tends to define the actor & bring about the best in him/her. One of the best examples of the above happens to be John Noble. John Noble in Lord of the Rings: Return of the King as Denethor, Steward of Gondor was my first introduction to him & he was everything that one expected out of Denethor. Haughty, proud, stern (or to borrow liberally from GRRM, Unbent, Unbowed & Unbroken). John Noble’s weathered beaten craggy face conveys emotion perfectly. He plays a man grieving the loss of his first born, his heir & contemptuous of his second born for not measuring up to the standards expected of a heir, while at the same time, he absolutely resents the presence of Gandalf meddling in what he sees is Gondor’s concern. Denethor’s feelings for Faramir (his second born) comes pouring out when Faramir lies close to death. That is when Denethor gives up, starts acting irrationally & goes as far as to consign both himself & Faramir to flames. 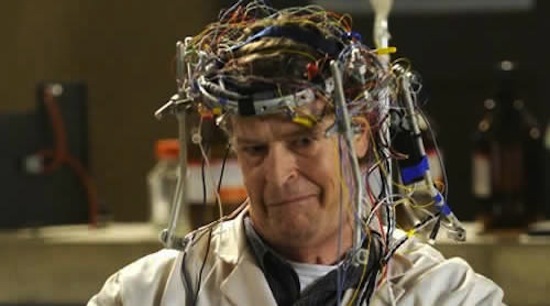 The later seasons of Fringe requires John Noble to play an entirely different character. A wronged, vengeful, ambitious, powerful man who would do anything to get back at those he believes, are his enemies. His acting chops are never as evident here as we try to banish the character we had seen before & try to accept this new persona. Everything is perfect. If the previously weathered lined face represented a beaten man, the new weathered lines of his face represent a toughened man. The voice is deeper, the slouch, the hesitancy & the diffidence are gone & we have a tough sounding leader in place now. 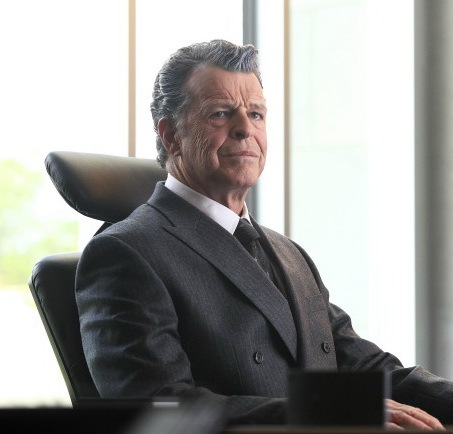 Again, this iteration of John Noble is again driven by the love for his son. It’s nothing short of a powerhouse performance from John Noble.